Marta is a Certified Personal Trainer CPT, qualified in London and working with clients in both London and Italy. 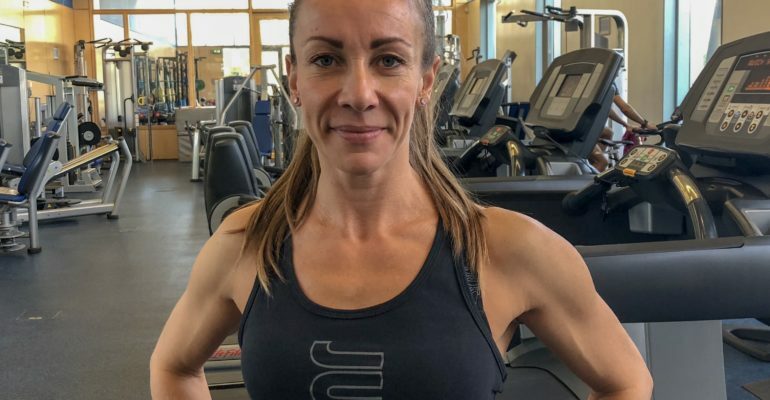 She splits her time between London and Italy, which gives her the opportunity to work for renowned clubs and gain knowledge as a Personal Trainer and Fitness Instructor. She is also a qualified MATWORK Pilates instructor and is currently developing her knowledge in injury prevention and movement patterns. She has also work at a US Army base in Italy, where she focussed on Strength and Conditioning Training.